Prof. Karl König, MD, studied medicine at Heidelberg, where he became a medical doctor in 1957 and worked for several years in the Heidelberg Institute of Physiology. In Hamburg University he trained as an internist, and in Göttingen as a psychoanalyst. 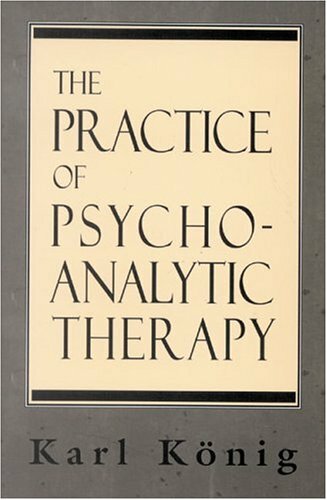 From 1971 to 1981 he directed the psychotherapy department for adults in a state hospital concentrating on neuroses, borderline conditions, and psychosomatic disturbances. At the medical school of Göttingen University he was then appointed director of a department concentrating on clinical group psychotherapy and couples therapy. 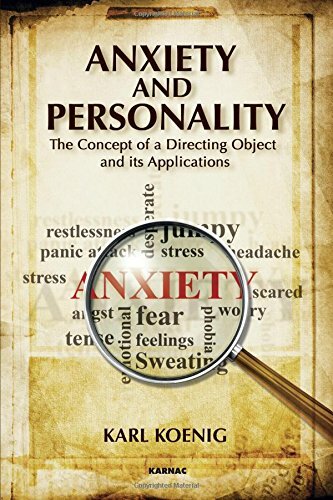 More recently, his scientific work has addressed anxiety syndromes and problems of technique in psychoanalysis and psychotherapy. He has written or co-authored thirty-one books, which have been translated into several languages. 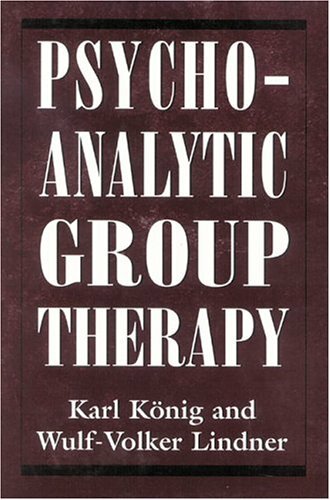 He was president of the Göttingen psychoanalytic institute and vice president of the German Psychoanalytic Society, and is a member of the International Psychoanalytical Association.